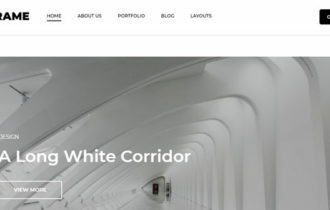 Formo is a modern, minimalist yet very flexible multipurpose child theme for the Genesis Framework designed by ZigZagPress. 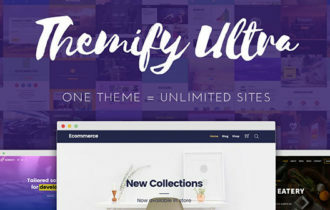 Theme support WooCommerce plugin which let you to sell your product online with full eCommerce functionality. 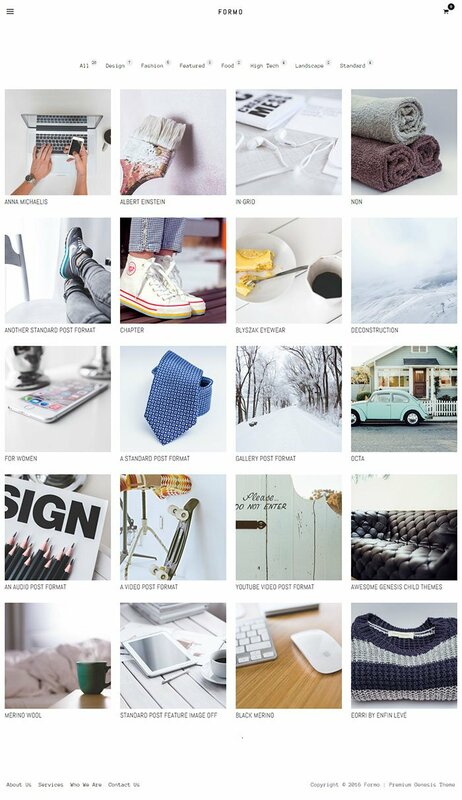 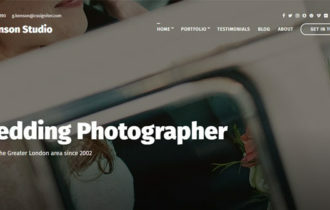 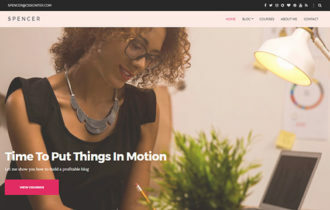 You can use this theme for any types of niche like portfolio showcase, ecommerce store, professional blog or anything else.